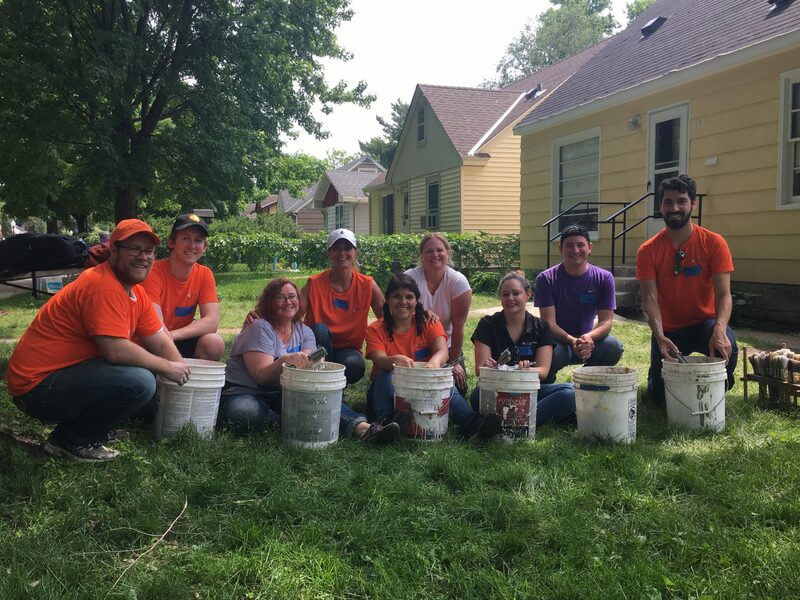 On June 6, 2018 nine SBS staff members participated in a volunteer event in South Minneapolis hosted by the Twin Cities Habitat for Humanity. 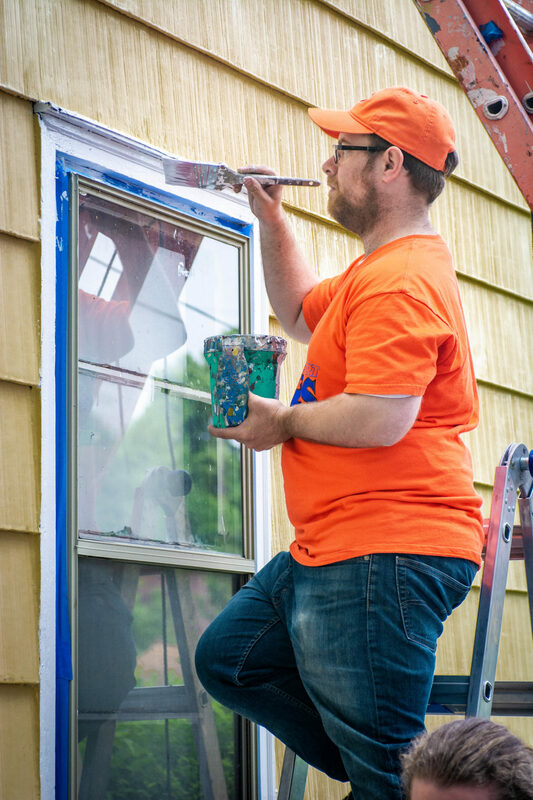 Our staff members worked on with a home repair program, A Brush with Kindness, to maintain and repair a home in South Minneapolis. 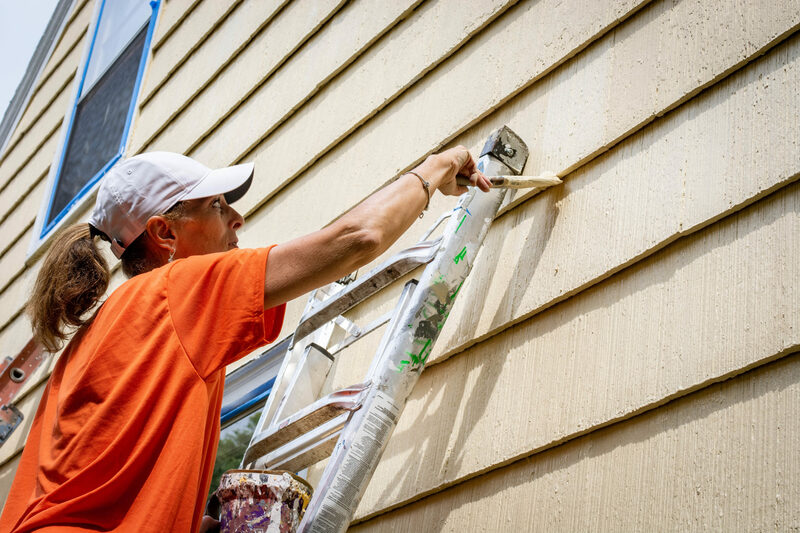 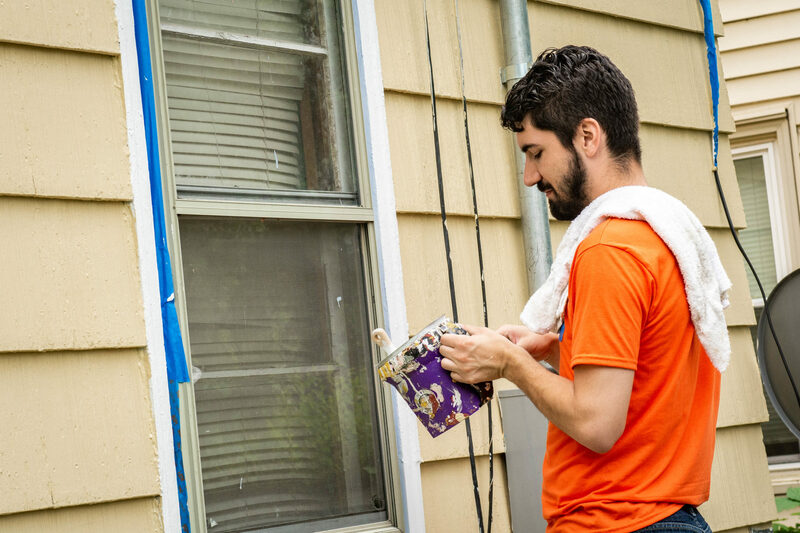 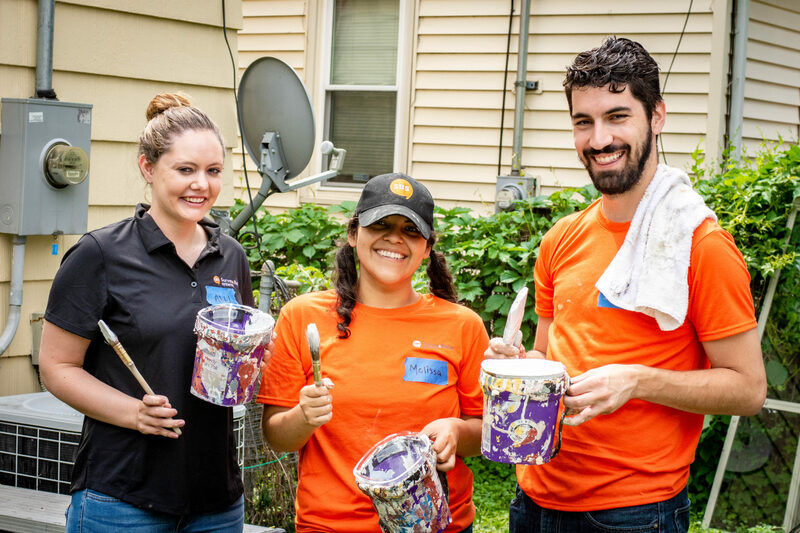 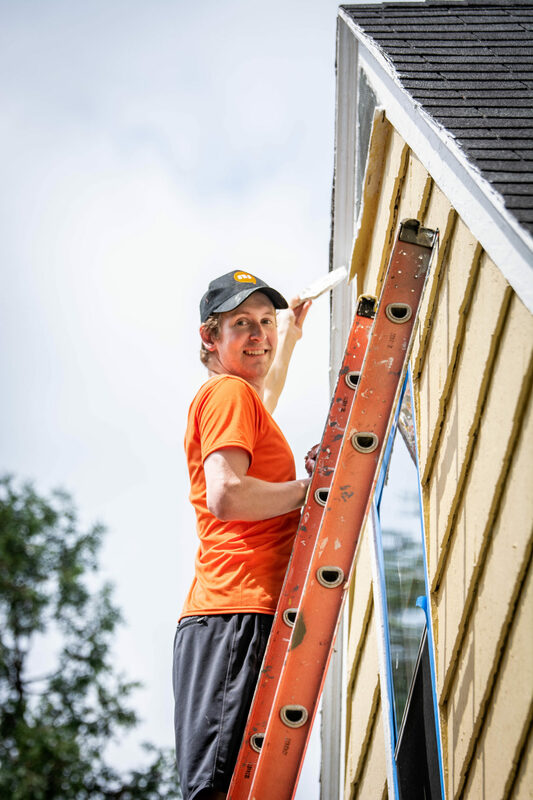 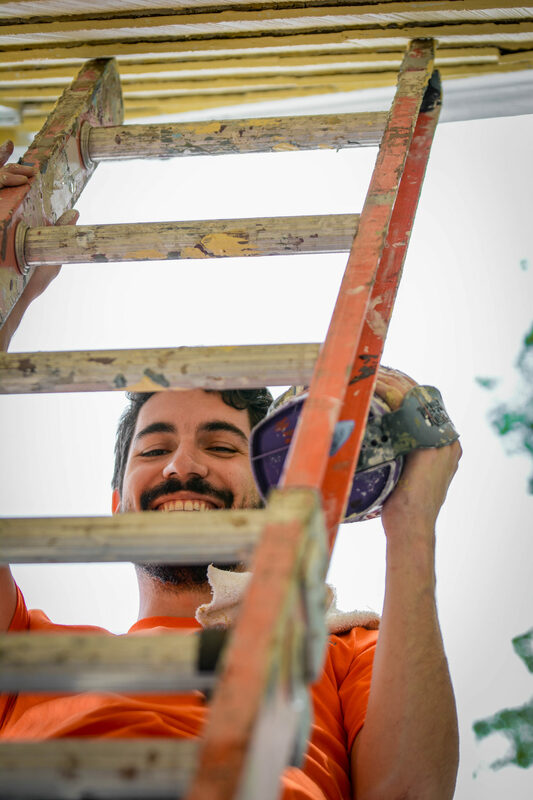 A Brush with Kindness provides painting, landscaping, and repairs to qualifying low-income homeowners who have unmet home repair needs. 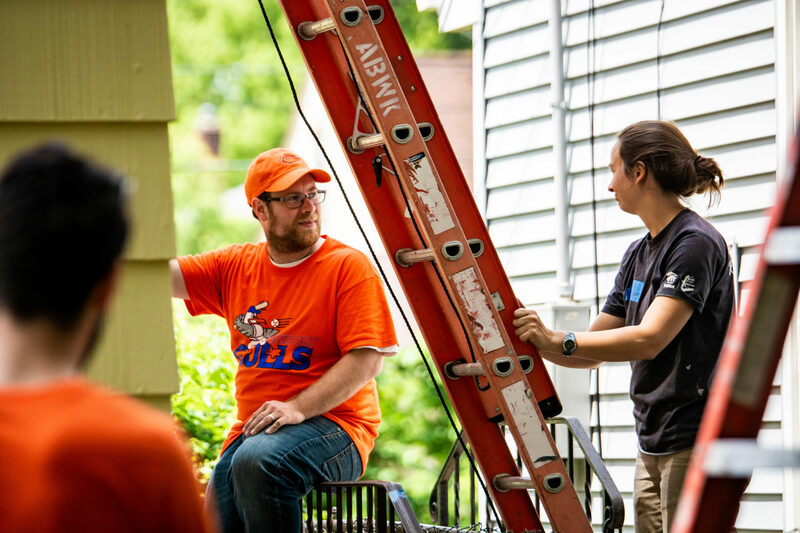 The program was founded in the Twin Cities and has been replicated by hundreds of Habitat affiliates nationwide. 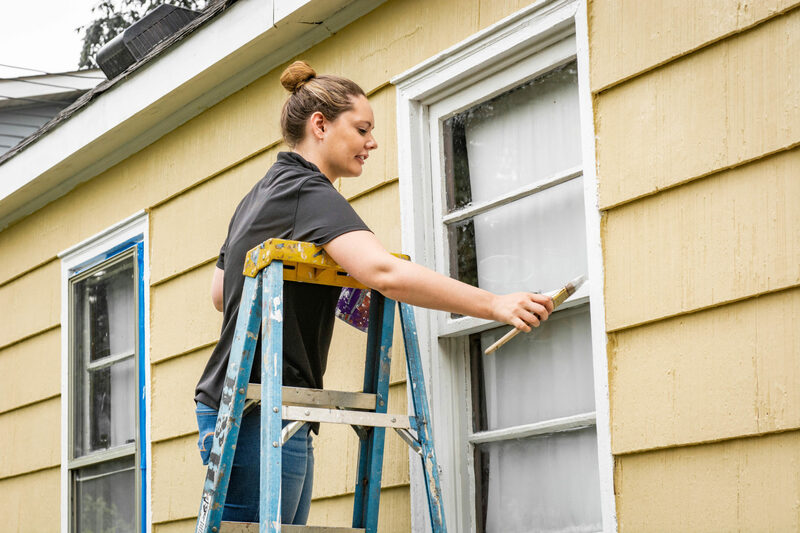 Locally, A Brush with Kindness serves about 80 local homeowners each year and more than 2,000 homeowners have been helped since the program started in 1998. 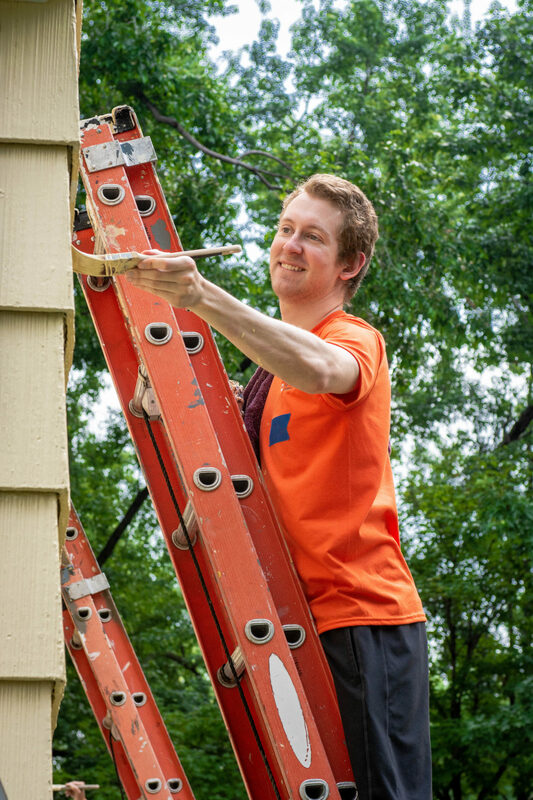 About Habitat for Humanity: Twin Cities Habitat for Humanity is a nonprofit committed to building the quality of life, health and prosperity of the seven-county metro region through the production and preservation of homeownership – because homes and families are the foundation of successful communities.